This is one of those subjects which the vast majority of people do not feel they will ever need to know about. However, this might not necessarily be the case. The sad fact of the matter is that wrongful convictions are an increasingly common problem the world over. Even those who know they have not committed any serious crimes might one day find themselves subject to a charge. Of course, the chances of this happening to any particular individual is quite slim. But it is still something which is worth thinking about. The truth is, you never know whether or not you will be charged with a crime at some point in the future. With that in mind, it is a good idea to know the process of being charged with a crime. What exactly happens? And more importantly: what are your options, should it happen to you? Being charged with a crime begins, obviously enough, with the arrest. This can be at any time of day or night, and it can be just about anywhere. The majority of the time, the arrest will occur as a result of an investigation. It is rare that police forces waste time, so they will probably carry out the arrest as soon as they think they have the guilty party. Of course, the police are perfectly capable of being wrong, and that is where the difficulty lies. Regardless, if you are arrested, it is important to note a few things. First of all, you should ensure that the officer arresting you reads you your rights. If they do not, it is possible that the arrest will be void once you are taken to court. At the very least, it is something which might be used in your defense. It is at this time that a report is made by the police detailing the arrest. They will ask you to sign this form, so it is very important that you read it over carefully. If there are any issues with it, or you disagree with any of it, then you may refuse to sign. This is a right which you hold - you may refuse to sign the report until you have consulted a lawyer. 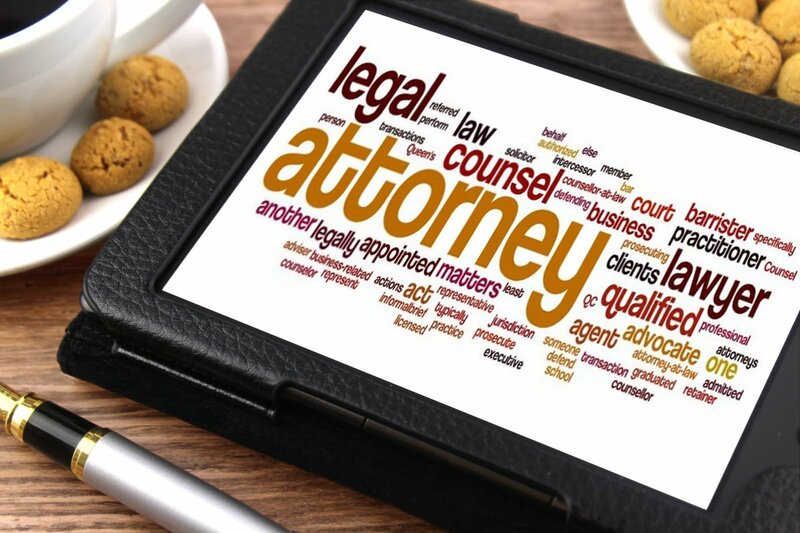 If you do decide to get a lawyer to help you defend yourself, then remember that the quality of that lawyer is a huge determining factor. That’s why it is well in your interest to find a good criminal defense attorney to help you in this tough time. Whether or not to prosecute is a decision which the prosecutor needs to make fairly quickly. In most cases, they have only a matter of a few days to decide. They have a lot of discretion on whether to prosecute, and there are a huge number of factors which might be involved. Ranging from personal ideologies to political aspirations, there could be any number of reasons. It is worth bearing that in mind if you are ever charged with a crime. Sometimes, it is very little to do with the defendant at all.